Google has started displaying videos in a carousel ad unit within Google Search. The carousel displays movie trailers hosted on YouTube in a carousel. 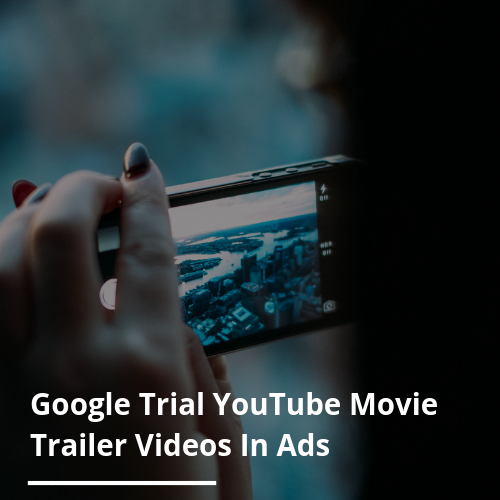 The ad features a thumbnail image from the trailer with the length of the video, the name of the movie and its release date. Google is always testing new ad formats but has never fully leveraged Youtube video ads within Google Search results.